The first week of April was an exciting one in for technology professionals. Microsoft held two major events: Envision 2016 (ex-Convergence) and Build 2016. 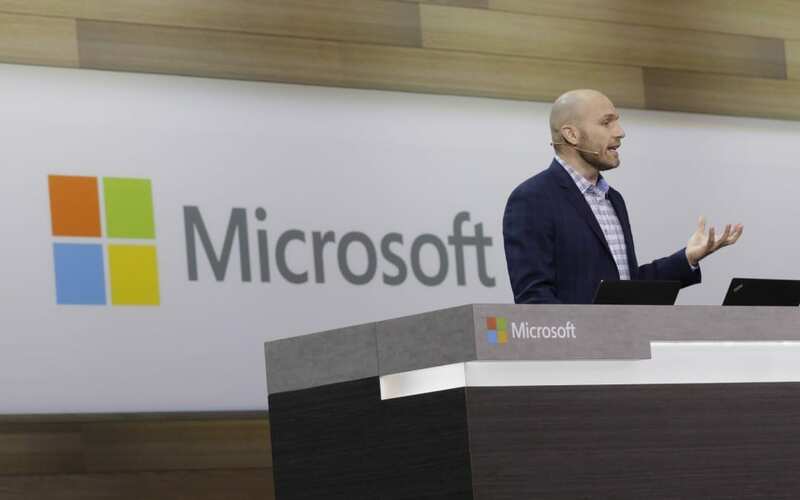 Several technology initiatives and partnerships were announced or discussed – including Smart cars, Skype bot technology and Microsoft HoloLens. Video recordings of the Envision 2016 conferences are available on the Microsoft Envision Youtube channel. Another exciting announcement was Microsoft’s partnering with Toyota to bring Cloud intelligence into driving. The purpose of this initiative is to create intelligent cars which will include a virtual assistant, health tracking, interactive traffic information… The technology will be designed to be integrated in such a way that users will not need to stare at screens – thus becoming more intuitive and making driving safer. Microsoft Azure will be the Cloud computing platform for everything Toyota Connected creates for this project. First introduced during Build 2016 on March 30th, the Skype bot technology was one of the exciting innovations that were presented during Envision. Skype AI-powered bots will allow users to obtain a variety of products and services via Skype in an interactive way. Organisations will be able to create their own video bots, which users will be able to find according to their needs. Such bots could, for instance, help users to book a hotel room from Skype. Cortana, Microsoft’s virtual assistant, will be integrated to Skype as well. She will enable users to perform tasks directly from Skype, and to coordinate interactions with other bots by finding the ones that are relevant to them. Great news for developers: a Skype Developer program has been released to allow them to create new Skype bots. To try it, go to: skype.com/developer. A new Skype client is available, as well as preview bots for Windows Desktop, Android, iPhone and iPad. Microsoft’s new augmented reality headset, HoloLens, was another highlight of Envision 2016. Microsoft announced the release of its Development edition as part of the Build conference. During his kick off speech, Microsoft CEO Satya Nadella described some of the exciting possibilities that HoloLens offers. For more information about this technology, you can visit the Microsoft HoloLens website. During the Envision kick off, Microsoft announced a new partnership with the banking consortium R3. Together, Microsoft and R3 will be working towards accelerating the deployment of blockchain technology in the financial services industry. Blockchain is a new, secure way to conduct transactions and to digitally trade assets. Its implementation will radically modernize the financial industry processes, bringing the possibility for increased transparency as well as reduced costs.